A little less than two years ago I made a post stating the five types of bags you need . Today I discuss five SLG’s (small leather goods) as they are referred to in the luxury community that if you have will round out your bags and accessories collection. As always, this is by no means an exhaustive list, just a guide to help you pick your smaller goods. Also, this is my opinion and something I consider a staple you may not ever see the need for or vice versa and that’s okay. 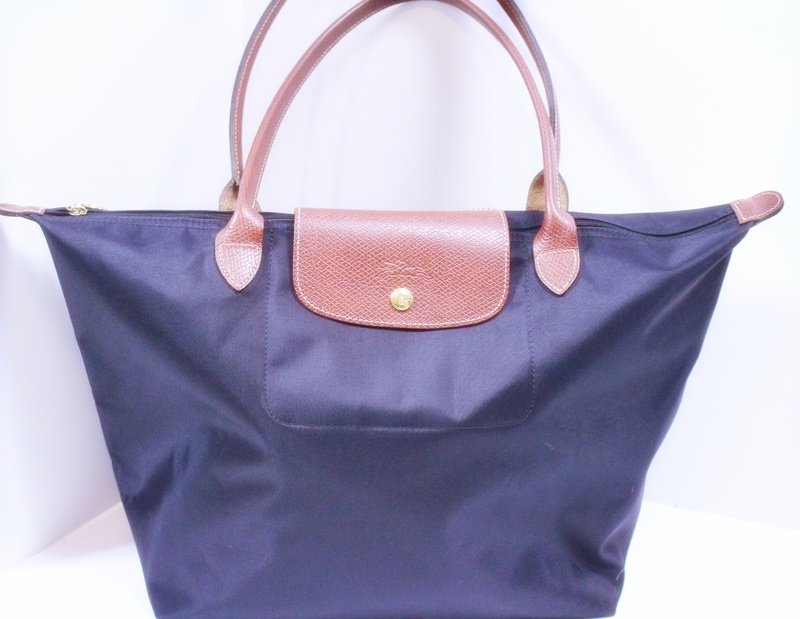 So, first matter of business: “What IS an SLG exactly?” Well, as the name states it is a small leather good and that means anything that is not considered a handbag or luggage; items that are usually smaller than those . Secondly, let’s address the elephant in the room: NO, a “small leather good” doesn’t need to be made of actual leather. 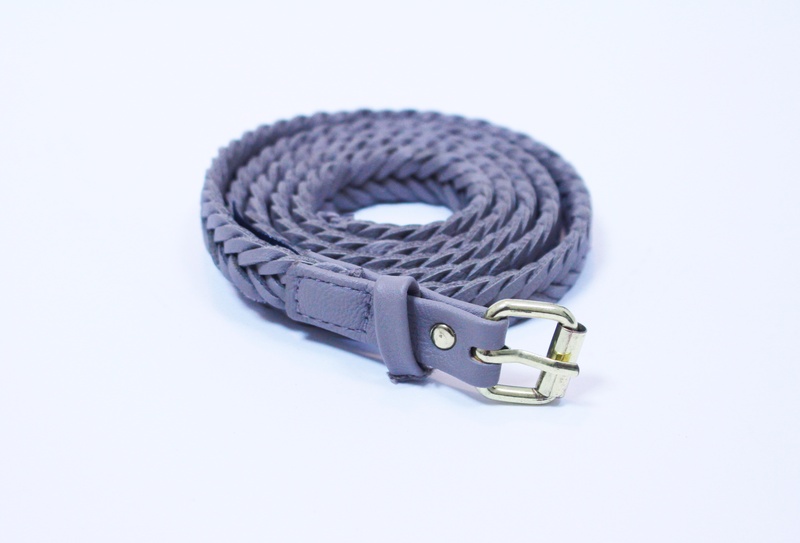 It can be made of vegan leather, coated canvas and numerous other fabrics so if you don’t want to use animal based products or can’t fit leather items into your budget right now you can still form your SLG collection. The last thing I want to mention is something you’ll notice in the pics I’ve used. Everything has colour (primarily pink). Now I am 110% a black bag kind of girl because it goes with everything but I feel that with these smaller items you can really explore colour and patterns even if your larger pieces are more neutral. A coin purse is perfect for holding small but bulky things that jingle: coins (of course), keys and small cosmetic items like lip balm. This is an absolute MUST for me. A card case holds all those cards we seem to have these days but because its so slim it can fit into even the smallest of bags. I often use a card case instead of a wallet whenever I’m on vacation carrying around smaller bags. A pouch, sometimes called a toiletry pouch or clutch is something I consider a cross over item because of it’s versatility. 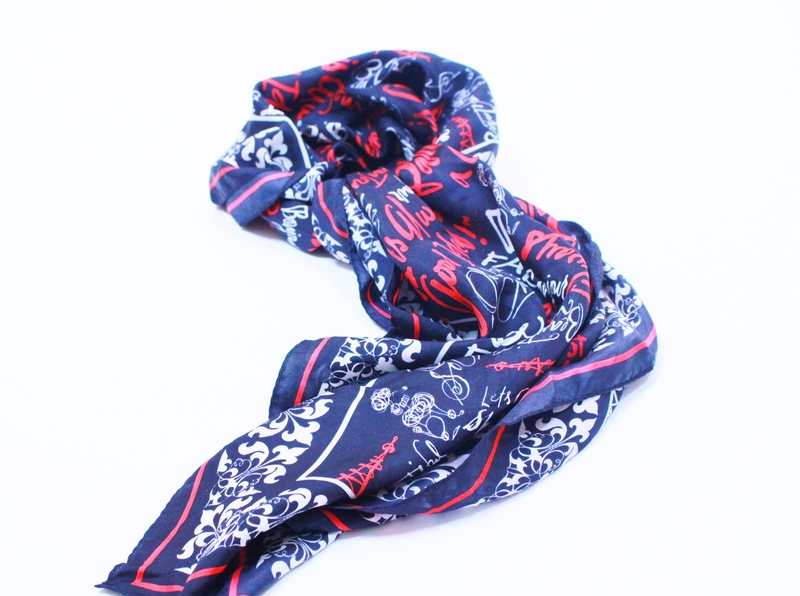 One of these bad girls can be used as an evening bag one day then filled up with cosmetic items and tossed into your handbag the following morning. I have also been known to use pouches as pencil cases or to pack small clothing items when traveling. I’m sure I don’t need to explain why you need a wallet, lol, but for clarity purposes; a wallet is your home base for smaller accessory pieces. You keep your bills, some coins and all your cards there for everyday use. For me, a wristlet is that final piece of the SLG puzzle. I think every single use of a wristlet can be interchanged with one of the other pieces already listed: you can keep cards in it, small cosmetic items, keys etc. But that’s just it, it can be a bit of a work horse serving multiple purposes plus the added benefit of being compact and able to be hooked around the wrist for a true hands free experience. So those are the SLGs or small accessories I think you need in your collection. Which pieces do you already have and is there anything different you would have chosen? Thanks for reading an have an awesome day! 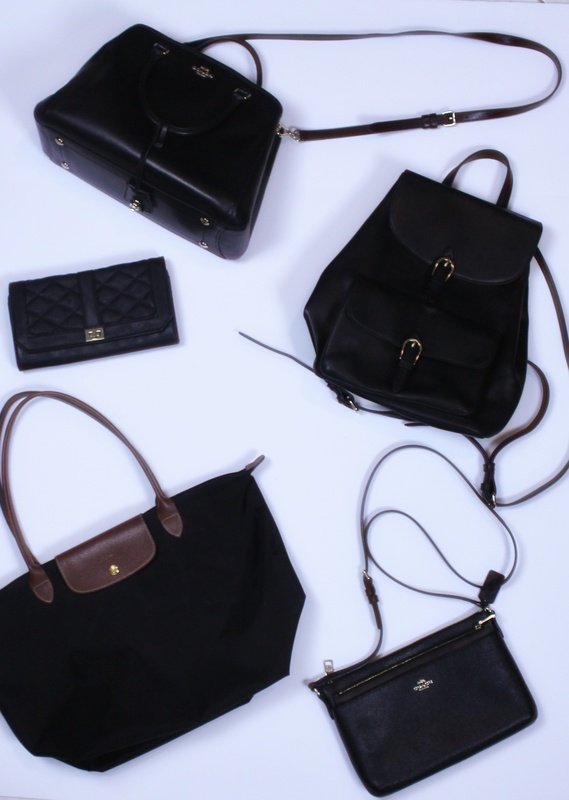 Have you ever found yourself desperately trying to find the perfect bag for a situation? Despite having countless bag? This is a bag basics guide to the 5 Types of bag you should have. It is not an exhaustive list (OF COURSE), as one can never have too many bags, however if you have these 5 types of bag you will find you always have a bag for every occasion. The tote bag is an everyday catch-all type of bag. It is the definition of versatility going from work bag to shopping bag to travel bag. Totes are often open or may have a zippered top like this one. Whatever you choose, it will serve many purposes. 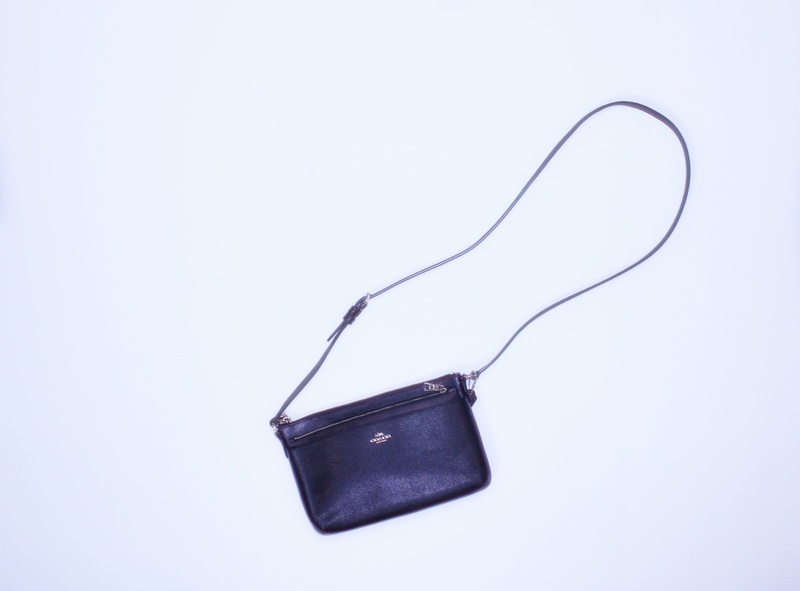 For a hands free day, a crossbody is the bag to go with. Crossbody bags generally vary from very small to medium sized and they work great for exploring while on vacation, going out to a movie or a casual day of shopping. To be honest, you’re either a backpack person or you aren’t. If you’re not, it’s likely you haven’t found the right backpack for you. 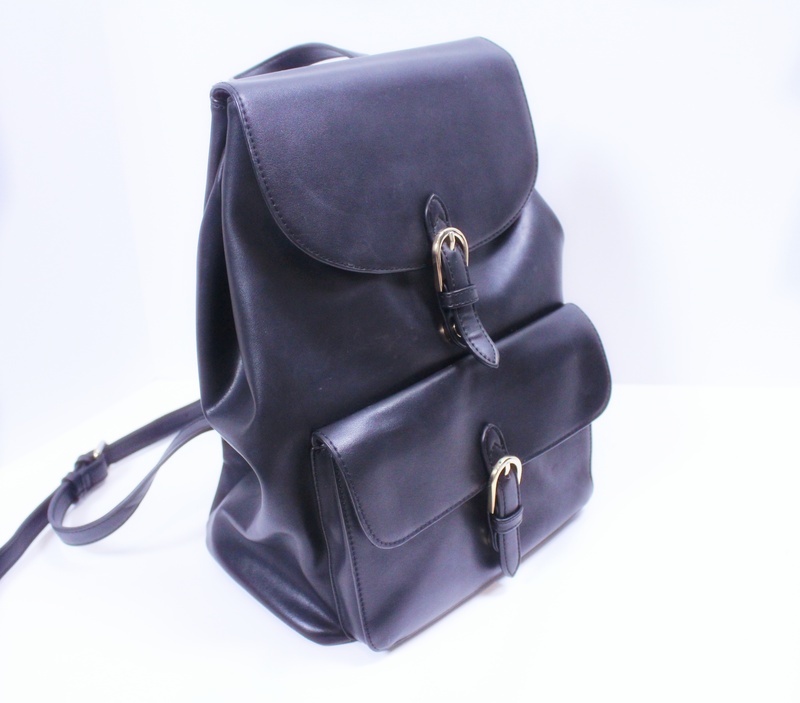 Backpacks are another stylish way to go hands free but carry more stuff. These bags are great for people who are spending time with children, useful for vacation and even work. 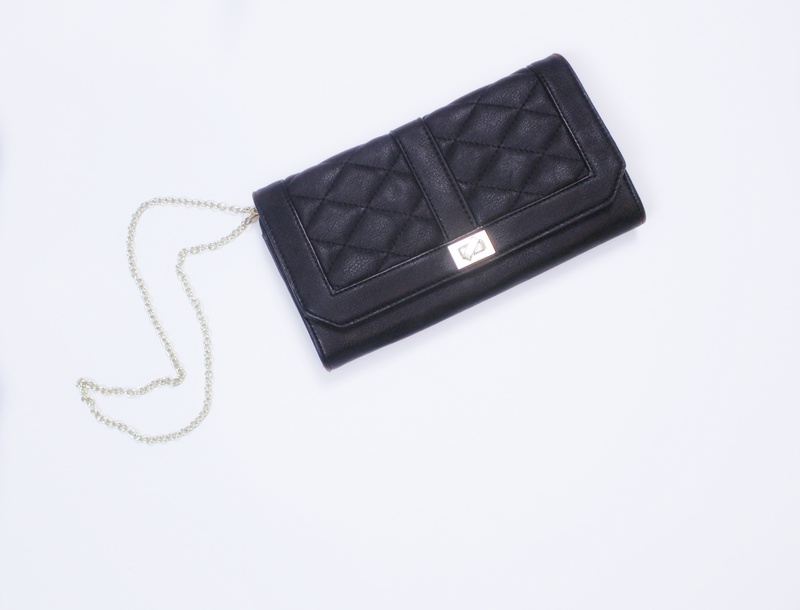 A clutch is a must have being great for evenings out and brunch. I personally recommend getting one that comes with a detachable chain so it can also be used as a super compact crossbody for hands free fun! Again, you either like structured bags or you don’t. 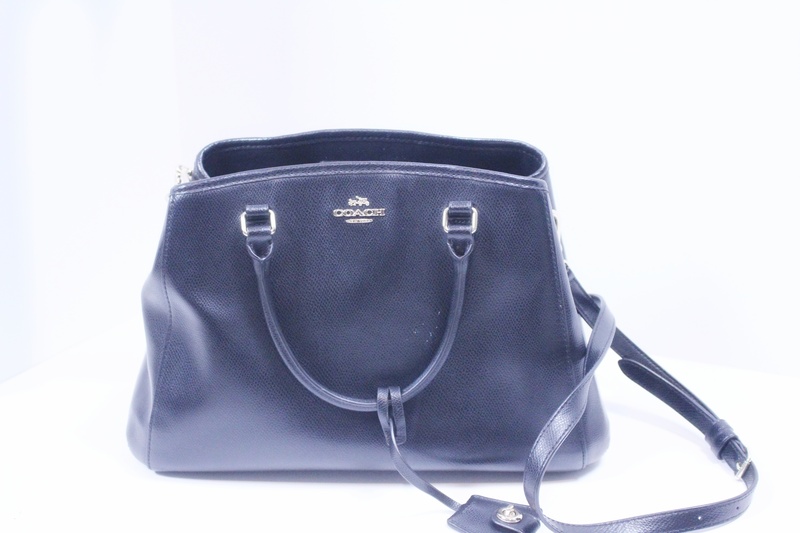 However, a good sized (medium) structured bag can serve many purposes. It’s great for work, as an everyday bag if you’re running around doing errands and it’s compact and polished enough to go from day to evening. So… do I have more than five bags? Heck yeah ! But , these five bags fit all my needs and I make selections about new bags based on the functions these serve. 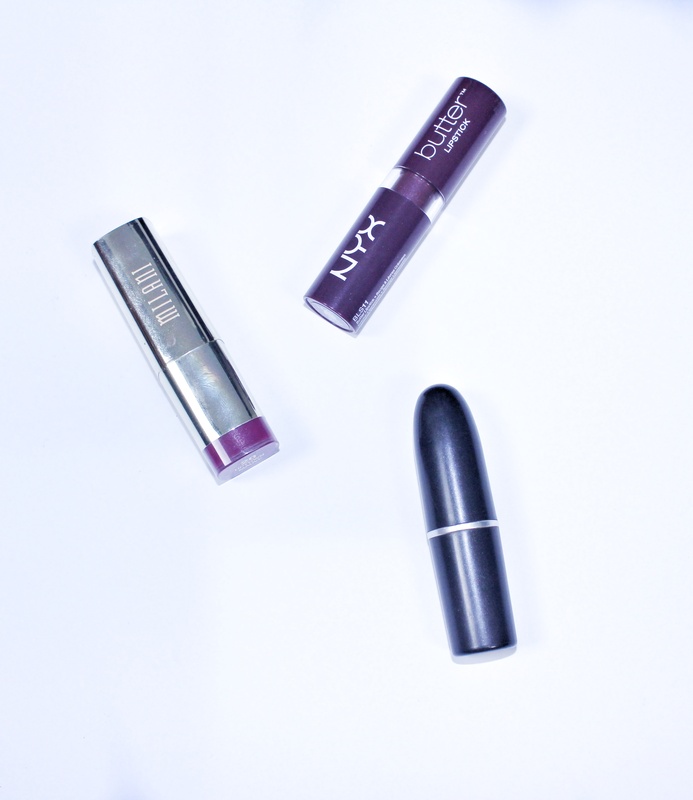 We’re getting to the time of the year when everyone likes to wear deeper darker lip shades. Berry and wine coloured hues are popular and with good reason, they make you look more sultry and sofisticated. I have three options today that cover my plum needs. 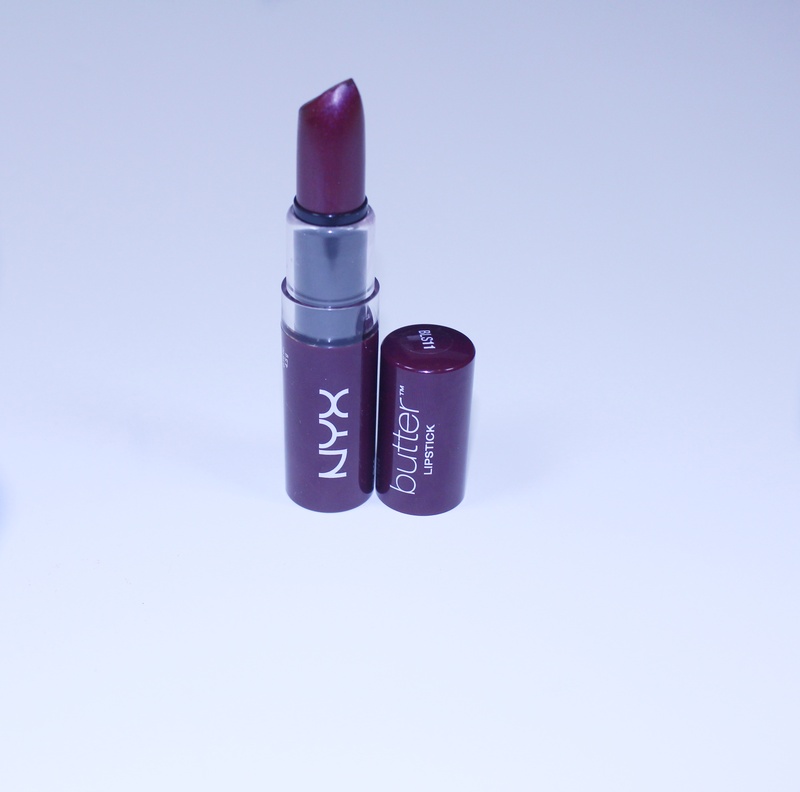 This is the colour of a sweet merlot, this formula by NXY is buttery, smooth and very comfortable to wear. This is a delicious berry colour, as much pink as it is purple. It remains fall/winter appropriate while adding a pop. 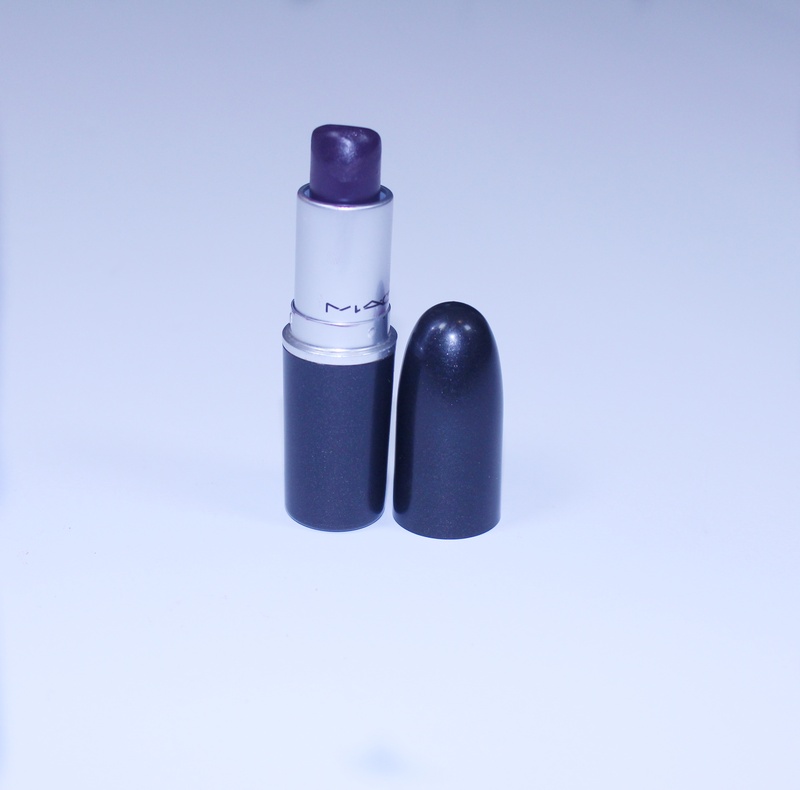 This is a true plum colour. That deep rich purple you crave. 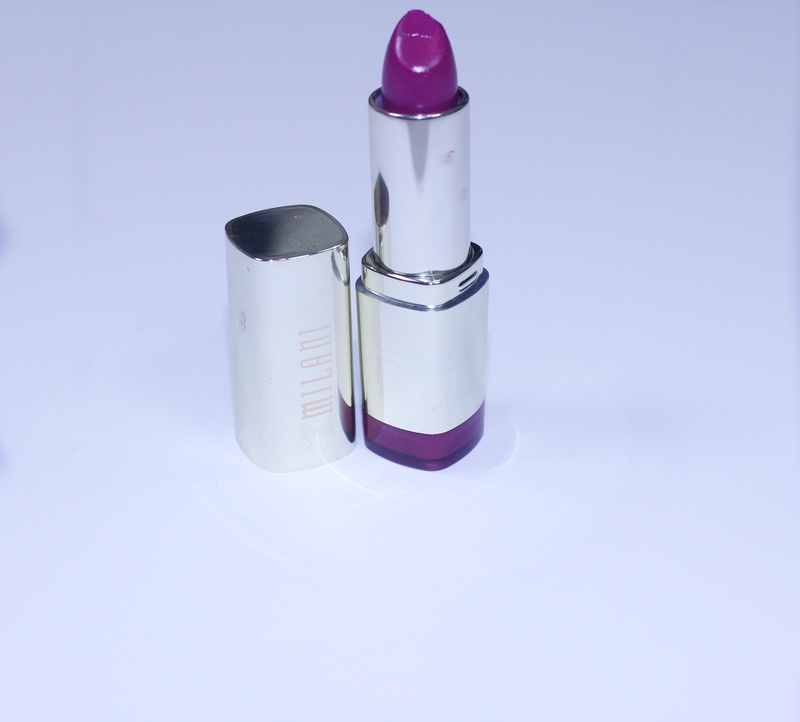 This lip color has a satin finish making it comfortable to wear while not looking too shiny. Hope you find your perfect plum and have an awesome day!